So the other day I got this in the mail. A care package from Sephora! (I like to think of it as my birthday present, it being Audruary and all. Hahahaha.) Thanks for the package Sephora team! I’m normally super boring and only stick to tried and tested brands so this is a great opportunity for me to test and review new products. Ok ahem review starts nao. Can’t ever say no to new cleansers! This is a “skin resurfacer”. Apparently a bestseller, it uses a low PH delivery system to remove or prevent the proliferation of sun damage, pigmentation, and wrinkles. 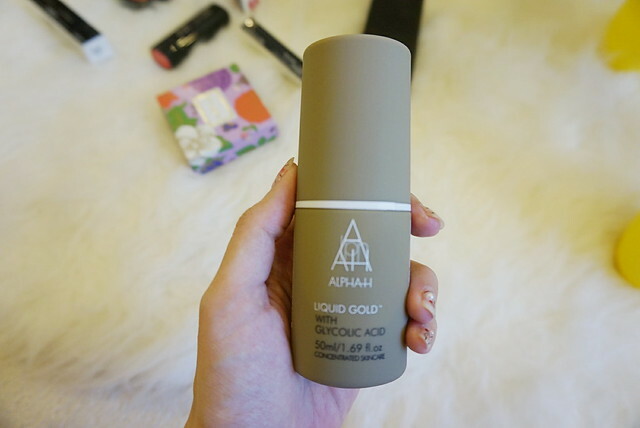 It’s supposed to be like an overnight facial that revitalizes the skin to get rid of tired and aging skin cells to greatly improve the complexion. 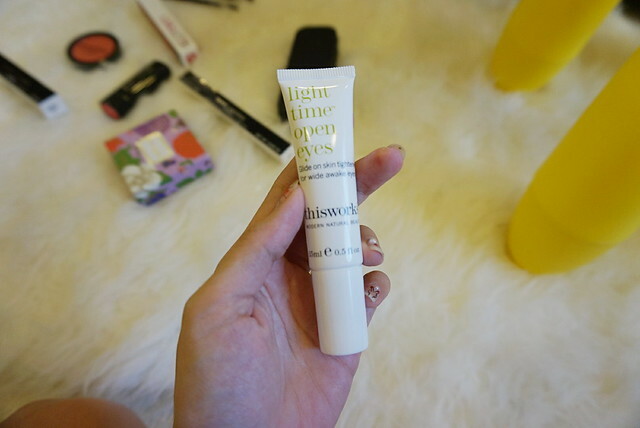 Light Time Open Eyes is supposed to do just that – tighten your eye area for a more refreshed, awake look! Possibly my favorite items in the package! I loooove personalized items! Totally didn’t expect my name to be engraved on them too omg I will never throw them away no matter how ‘chui’ they get hahahaha. Of course this brush is great. 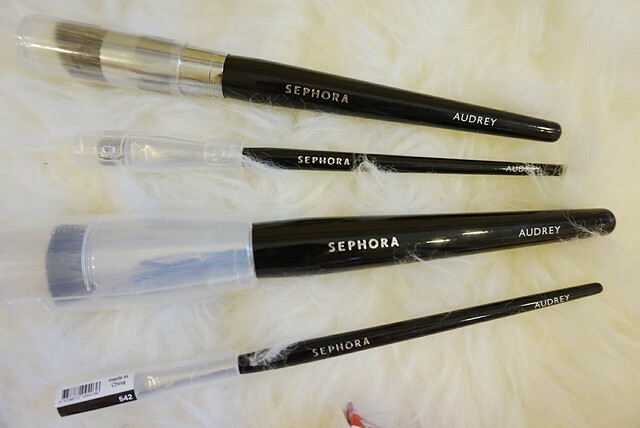 I already like Sephora’s in house brand and their quality is assured. The brush feels good and heavy and bristles are soft yet strong. Blended my foundation well! No moulting issues hehe. The shade they sent me was Taupe 2 which is great to match my bleached hair hahaha. I’m a fan of the packaging, so elegant and luxe looking. 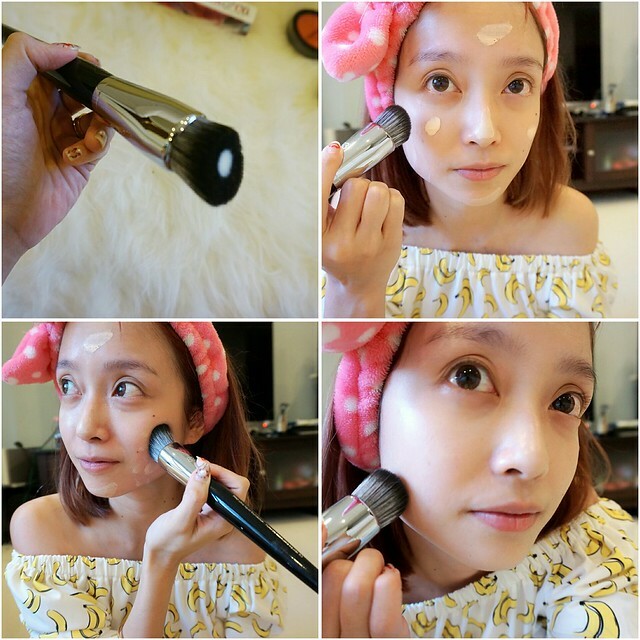 Same comments as for the foundation brush! Both brushes feel solid and high quality. Shadow brush’s bristles were soft and great for blending. As for the liner brush. I normally use liquid eyeliner (either brush or pen type) so my gel eyeliner dried up a bit wtf. The brush I used for gel eyeliner was really small too so it was a big change using a biggish brush like this one. The bristles felt soft to the touch but when I dipped it into my half dried gel liner, I think the gel stiffened the bristles a bit FML. Became quite prickly leh! Until tears sprang to my eyes wtf. However, the effect is gorgeous! My eyeliner skills are quite amateurish la, like if my hand shake a bit you can see a crooked line already wtf. This brush suddenly made it look like a professional makeup artist did my eyes hahahaha. Like my eyeliner was subtle yet made my eyes pop. And the way the eyeliner went on really blended with the eyeshadow so it looks like my eyeshadow darkened until the rims of my eyes naturally. Eyes done, time for cheeks! This is Oh My Gosh. 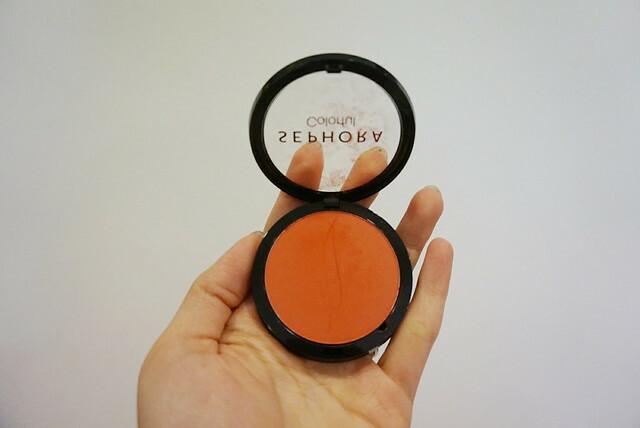 Okay holy mama this blush is PIGMENTED. 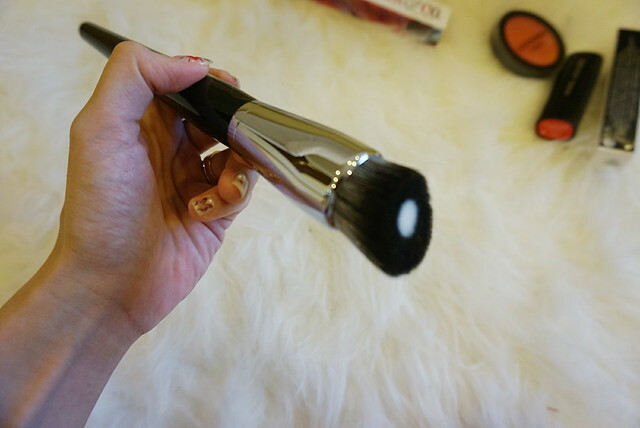 I had no idea and used the Blush Contour brush to really dip in and swirl. 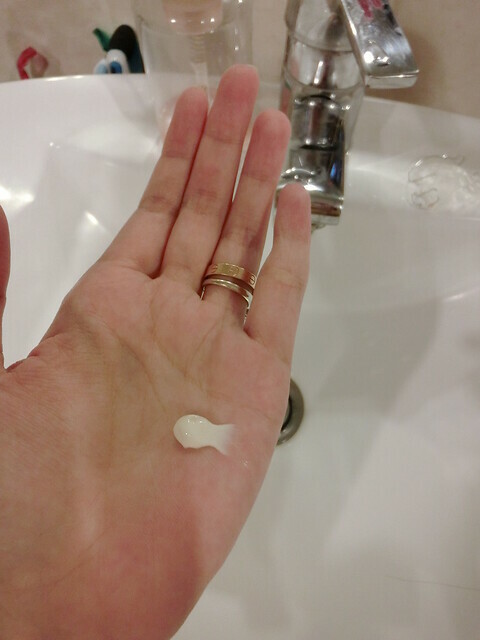 When I started to apply on my cheeks I got a shock cos look like monkey backside hahahahahaha. Faster rubbed away a bit hahaha. It’s a lip balm! At first I wasn’t sure cos it’s also quite pigmented for a lip balm. This lip color is called So Sofia and it’s this gorgeous rich shade of bright orange + pink. They say everyone looks good in red lips but I don’t think red suits me all that much. I like pink but besides fuchsia, other pinks either make me look pale or damn dark wtf. And orange on its own is just weird. This color is the perfect shade for my skin I love it. 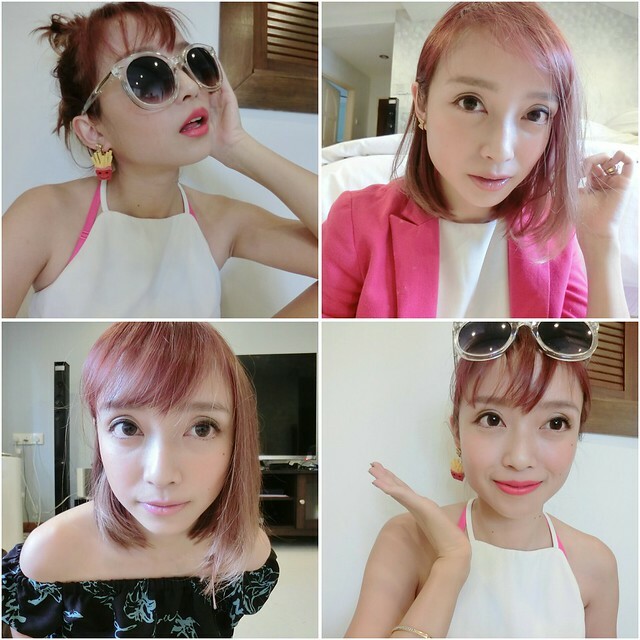 T___T It’s bright and fun, makes my look that much more interesting and my skin looks wonderful hahaha. So which look is your favorite? 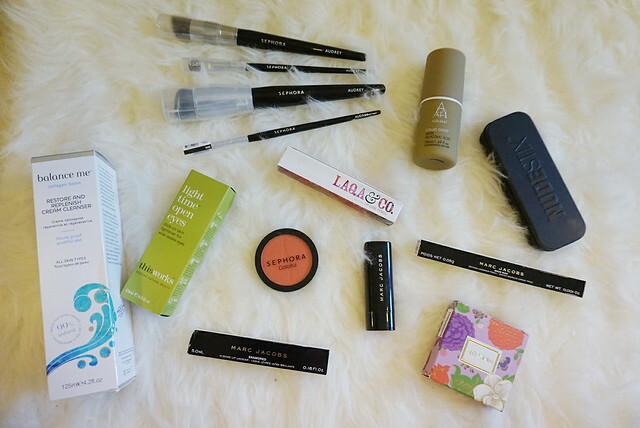 The reason why Sephora so sweetly sent me a care package is because…. Sephora is now online in Malaysia and Singapore!!!! IT’S ABOUT TIME YO!! Sephora Online is finally here!!! This will be the death of me (and my wallet). Many times I’ve gone to a Sephora store only to be disappointed that some items are out of stock so it’s awesome I have the option of purchasing online now without needing to go out. 🙂 Purchases will be delivered internationally between 5 – 6 business days. They already have a decent selection available on Sephora.my and the variety is slated to expand over the coming months. I’ve heard a lot about Moonshot so I can’t wait for it to come online too!